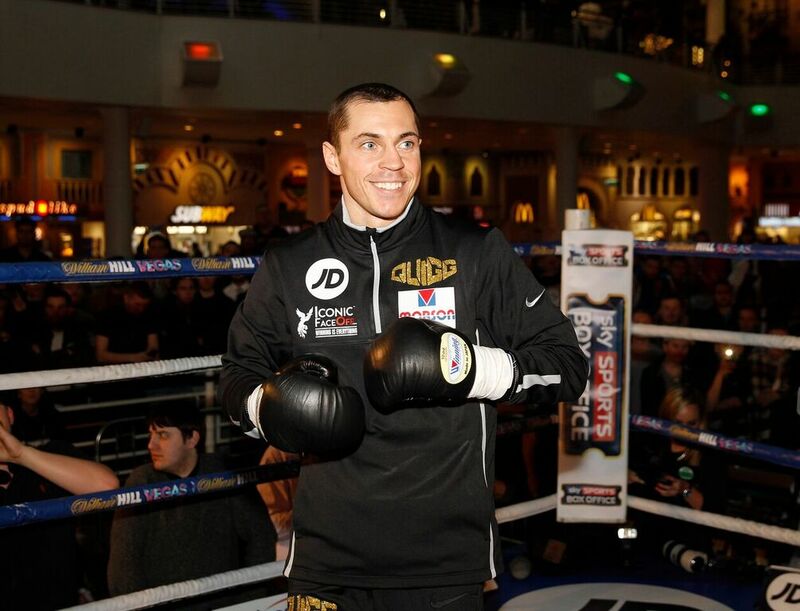 “I’m expecting a tough fight from Oleg,” said Quigg. “I know I’ve got a tough fight in front of me but it’s one I’m very confident in with the work I’m putting in and how I’m looking in the gym. Oleg’s highly ranked in the WBA so it’s going to shoot me right up there. I’ve never boxed in Monte Carlo so it’s another new experience and one I am looking forward to. “It’s good to have something different, Freddie has unrivalled experience and teaming up with him was only ever going to improve me. I’ve been getting back to my boxing with Freddie, getting behind the jab and simplifying things. It’s all been about letting my skills flow and not smothering my work, and that will let my natural power work. I’ve been learning every day and most importantly, I’m happy. “I have no doubt Carl will be the same. He’s been with the McGuigans for a long time and sometimes you just need a change. “I do think the change will benefit him, it will do him good. The main thing is you’ve got to enjoy training. If you’re not enjoying it, you might as well walk away. “He’s changed his trainer, he’s changed his team, and it might give him that spark back that he was lacking. “I came up short but I believe I’ve made massive improvements already, learned from that. Those are the fights I want to be involved in. Anybody who’s got a World title at 126lbs, they are the fights I want to be involved in.